Jemima was born to Jewel in April 2012, it was not an easy birth for Jewel and Jemima was probably her first ever foal. Breeding is not something we condone, but we are always excited and thrilled if a rescue donkey gives birth here at the sanctuary. Donkey foals are just divine! 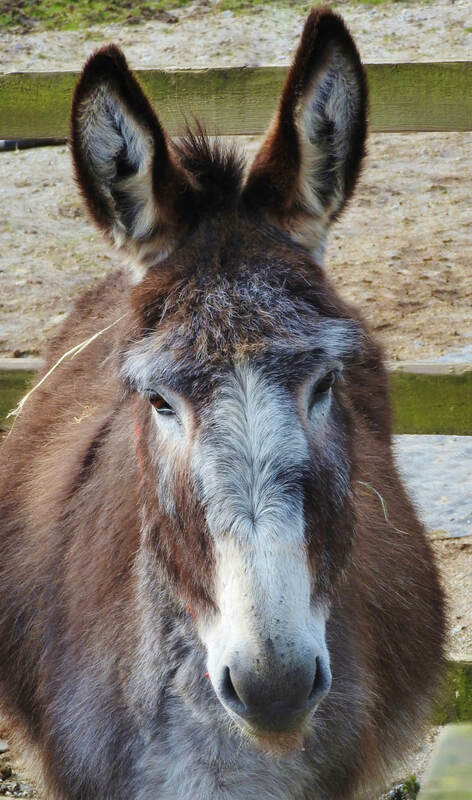 Jemima, has without doubt, grown in to one of the most affectionate donkeys at Flicka, she will enjoy your cuddles and fuss indefinitely and sometimes demands it, she is a lovely special girl.